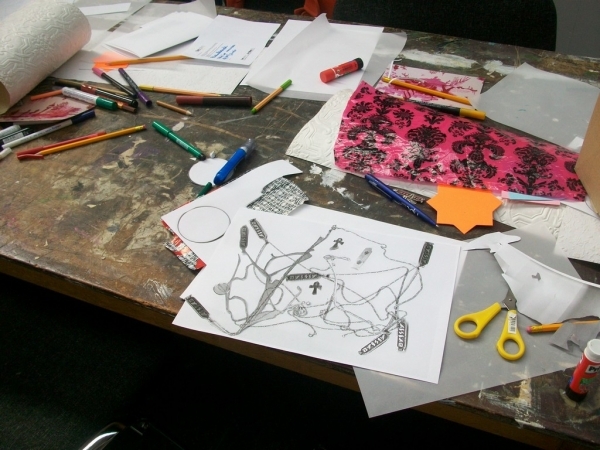 A one day drawing workshop, bringing together local artists and students in the Deptford and Lewisham area of South East London. 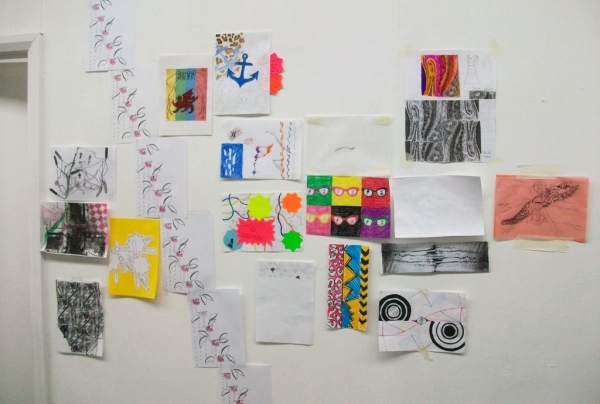 I lead a workshop based around the theme of "Patterning Identity" - it involved working with Art Foundation students from Lewisham College to create a wallpaper pattern inspired by their identity – to encourage the idea that pattern can be found and made out of anything. In association with Core Gallery and Deptford X.